New favourites for the coldest month of the year. My sweeties, we’ve almost survived this mean old and very cold month of February, yayy! Now, it can basically only get better and I’m really counting on that! Firstly, I really fell in love with the & Other Stories “Perle de Coco” body mist*, which gives me back that Carribean holiday feeling right away. I carry the mist with me while travelling and just everywhere on a daily basis. Who else is going crazy over the smell of coconut? Hands up, this body mist is for us coco lovers! 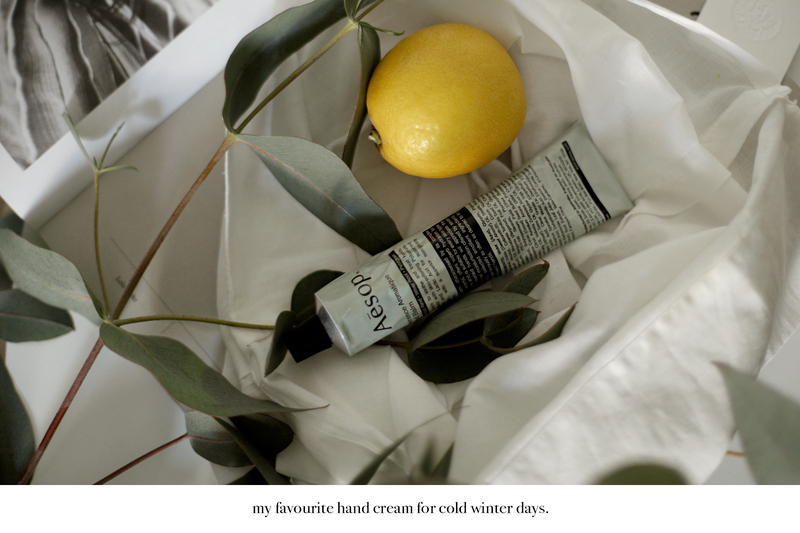 My Aesop hand creme is a product I’ve shown you some times before, but it’s still one of my all-time favourite hand creams, so I wanted to show it to you again, just to really make you go and try it. It’s too good to be left out, my beauties! An all new product is the Biotherm Aquasource Aura Concentrate*, which I’ve only been testing for a good two weeks now and I’m already convinced. I’m a true heavy user of the full Aquasource-range by Biotherm, anyway, and so I was super excited about this new product launch. 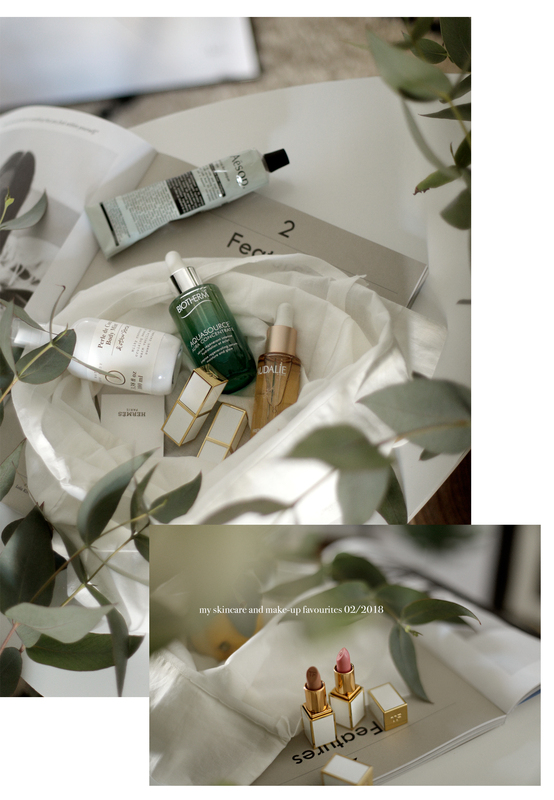 The serum includes an ingredient called “Aura Leaf”, which provides the perfect amount of hydration for our skin and also gives it a nice, natural glow. It’s really easy to use and my skin loves it, too. Can you tell? I’m already a fan! 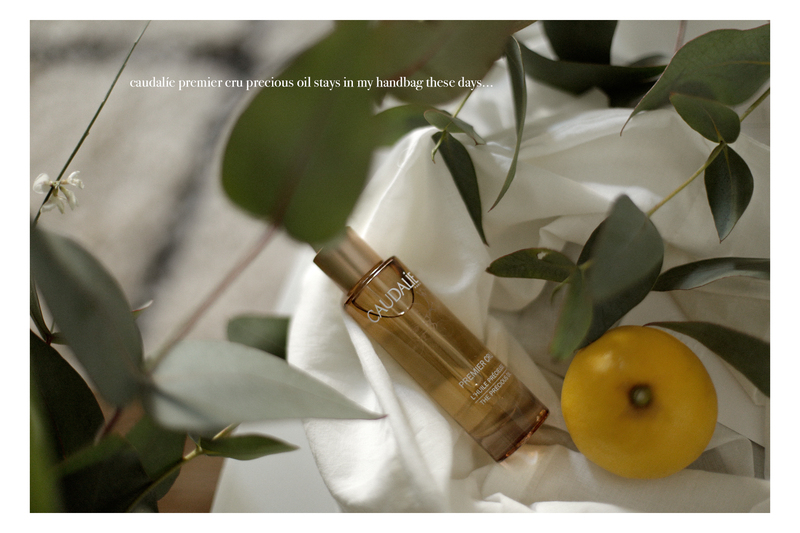 I’m also testing the new Premier Cru-range by Caudalíe at the moment and I’m so in love with the Premier Cru Precious Oil*. The soft and fast working texture of the oil melts immediately with my skin for a visible anti-aging effect. My small wrinkles are softened and less visible and my skin feels more firm and bright. I think at the age of 30, you can definitely start using anti-aging products. 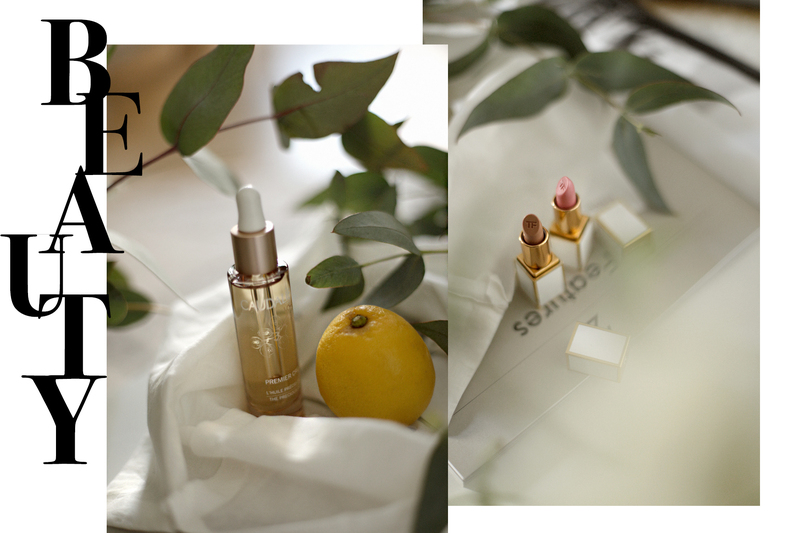 And finally, I have a real big make-up favourite for you girls which I’m already owning in 5 different nuances: the Tom Ford LIPS & GIRLS Mini Sheer Lipstick*. The texture is sooo soft and the colours are perfect for spring. I really wanna shop all the nuances, they’re too good to be true. Furthermore, the size of the lipsticks is great for small handbags, I love these cute and tiny lipstick versions. Which is your favourite nuance?? Let me know! 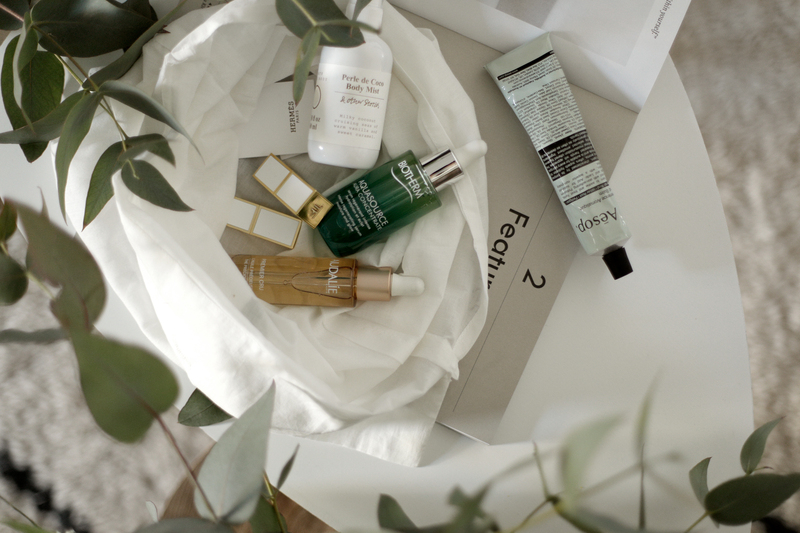 And how did you like my beauty-favourites of the month? Did you find anything for yourself? Anyway, I can’t wait for your comments and I hope you enjoyed reading this article. Die Handcreme von Aesop wollte ich auch mal ausprobieren, weil meine Hände immer so schnell austrocknen. Das sind sehr schöne Favoriten, danke für die Vorstellung und liebe Grüße an dich! Da sind richtig tolle Produkte dabei und einen Teil kannte ich noch nicht. Ich will jetzt demnächst sowieso nach neuen Sachen schauen und da helfen mir Deine Tipps gut. Meine Handcreme von Aesop mag ich auch sehr gerne, die Pflegewirkung ist richtig toll! 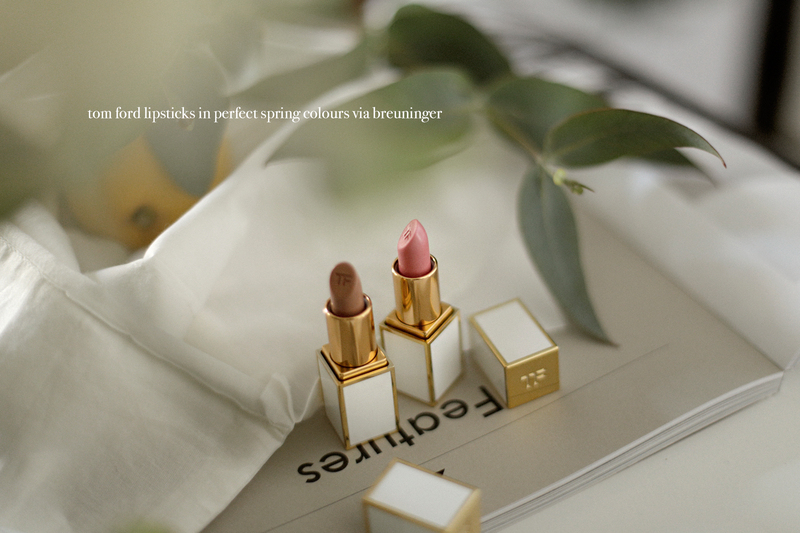 Ich bin übrigens verliebt in die tollen Farben von den Lippenstiften von Tom Ford – perfekt für den Frühling! Deine Beautyfavoriten würden mir auch auf jeden Fall echt gut gefallen. Besonders wenn es draußen kalt ist, ist die richtige Pflege wichtig. Ich finde aber auch die beiden Lippenstifte sehr schön. Die Farben sind perfekt für den Alltag. 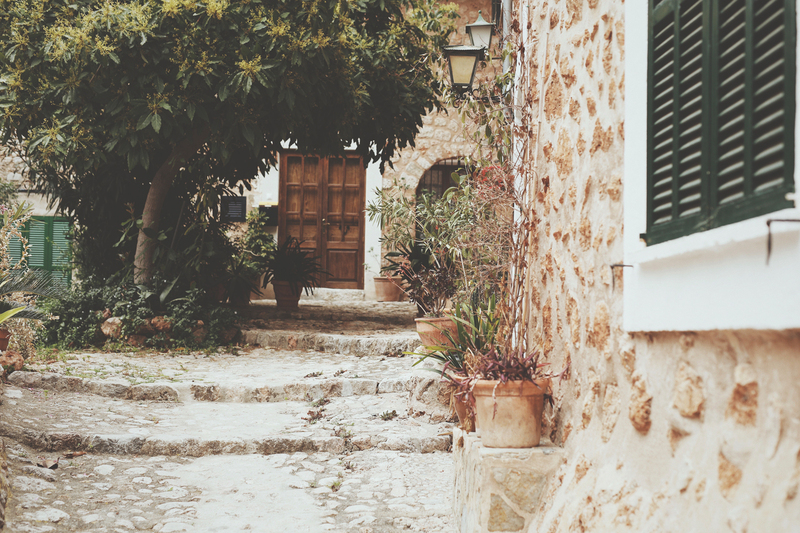 Ein ganz toller Beitrag mit wunderschönen Fotos, liebe Ricarda! Ich muss mir jetzt auch mal was von Aesop zulegen, die Produkte riechen einfach so unglaublich gut! Danke für die tollen Tipps! Die Produkte klingen alle so gut und du hast sie so hübsch in Szene gesetzt. Das sind richtig tolle Produkte.